☀ In Anywhere Else: manila is for? this one is in shangrila. eva told me that there are already a number of zaras in manila. i wonder, when will zara reach cebu. i was amused with this one mommy in zara. i picked a blazer, which is now my necessity at work. she saw me trying it on, in front of a mirror just around the store. she fell in love with the blazer and asked me, "where did you get that?". she then bought the blazer and had it steamed after. this one also reminds me of japan. i remember how the jap girls patiently queued for their turn to shop. this indeed becomes a riot on weekends! 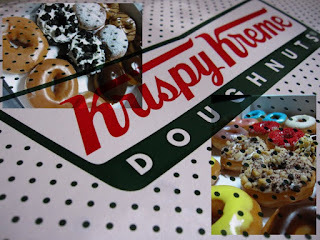 when you happen to go to manila, everybody back home never fails to ask for krispy kreme. so famous as pasalubong that you can equate it with dried mangos or lechon in cebu. 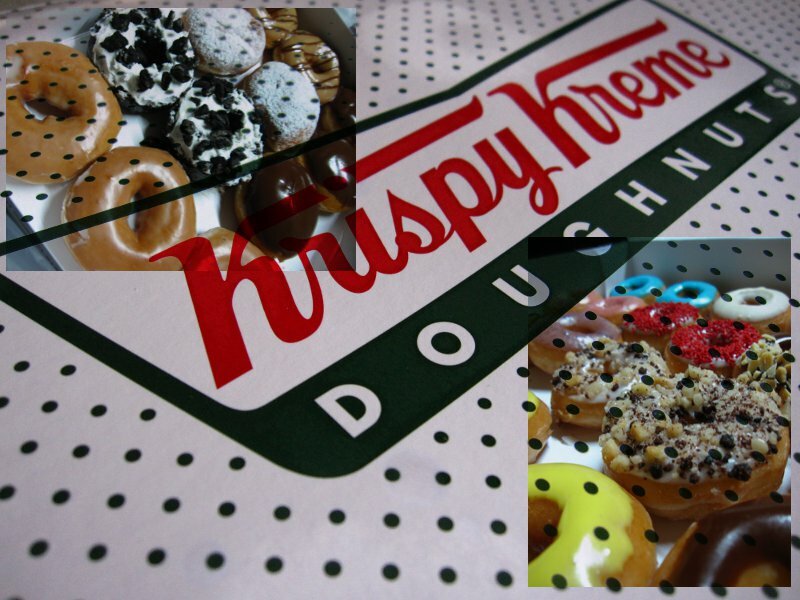 kudos to krispy kreme for they now have the mini doughnuts which are perfect for the numerous friends, colleagues, and loved ones, you may have. 20 minis for 299php. my post for pepper lunch is here.